The issue of using animals for research raises many concerns for Buddhists. Buddhism recognizes that all sentient life shares the same fundamental consciousness but also recognizes a difference in the ability of a species to express that basic, underlying consciousness.Ahimsa or no-harm has been a guiding principle of Buddhist ethics which applies to nonhuman species as well as humans. Conflict arises when available methods for removing some forms of human suffering are dependent upon inflicting suffering on animals. 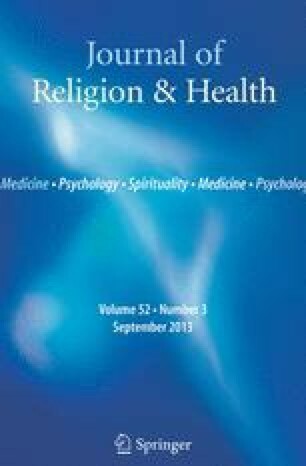 This paper explores several resolutions to the conflict, with the resulting opinion that Buddhism will condone some forms of animal research.